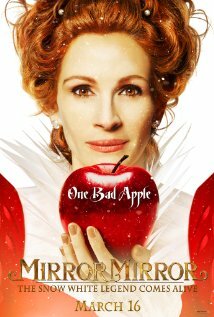 The first of two Snow White based movies, Mirror, Mirror, comes out this Friday. 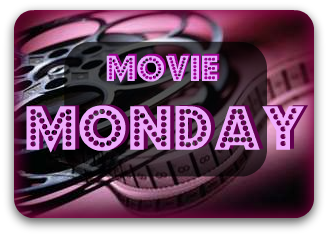 Mirror, Mirror stars Julia Roberts, Armie Hammer and Lily Collins and is a humorous take on the classic Brothers Grimm tale Snow White and the Seven Dwarfs. 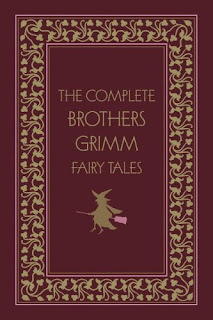 "Snow White" is a fairy tale known from many countries in Europe, the best known version being the German one collected by the Brothers Grimm in 1812 (German: Schneewittchen und die sieben Zwerge, "Snow White and the Seven Dwarfs"). The German version features elements such as the magic mirror, the poisoned apple, the glass coffin, and the seven dwarfs, who were first given individual names in the 1912 Broadway play Snow White and the Seven Dwarfs and then given different names in Disney's 1937 film Snow White and the Seven Dwarfs. 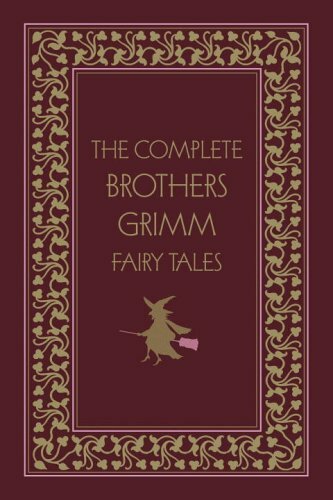 The Grimm story, which is commonly referred to as "Snow White", should not be confused with the story of "Snow White and Rose Red", another fairy tale collected by the Brothers Grimm (in German "Schneeweißchen", rather than "Schneewittchen"). Once the queen realized the woodsman's deception and Snow White whereabouts, she attempts to kill her not once, but three times. Finally, after Snow White is rescued and becomes Queen herself, her punishment for the evil Queen is a pair of white hot iron shoes which she forces the evil Queen to wear and dance in until she dies. Wow. In 1986 a German scholar reported that he believed the folktale of Snow White was based upon Maria Sophia Margaretha. 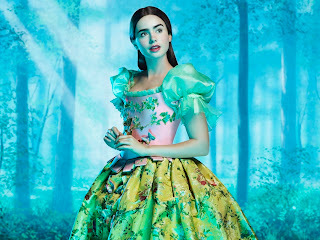 Like Snow White, Maria Sophia was as a noble girl. After the death of Maria Sophia’s birth mother in 1741, Maria Sophia’s father remarried in 1743. The stepmother was domineering and employed her new position to the advantage of her children from her first marriage. 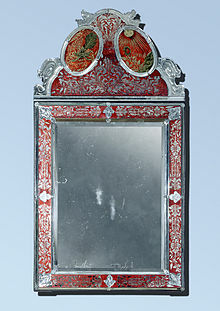 A mirror referred to as “The Talking Mirror” can still be viewed today in the Spessart Museum in the Lohr Castle, where Maria Sophia was born. It was a product of the famous Lohr Mirror Manufacture (Kurmainzische Spiegelmanufaktur). 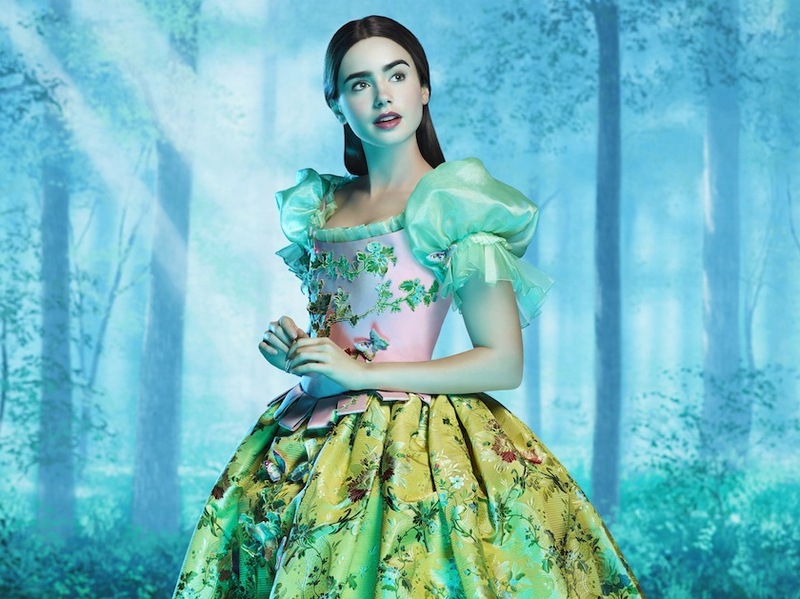 Well, I can assure you that this movie version is not the violent version of the Grimm tale (we'll save that for Snow White and the Huntsman), the trailer looks pretty funny. I can't wait to see Julia Roberts chewing the scenery and Armie Hammer and Lily Collins looking gorgeous. The cinematography and costumes look like candy! ﻿Next Week: A Game of Thrones returns!!!! Finally!